hd00:25Underwater landscape of coral reef. Amazing, beautiful underwater marine life world of sea creatures in Red Sea. Scuba diving and tourism. 4k00:31Diving in the Red sea near Egypt. Colorful coral reef. 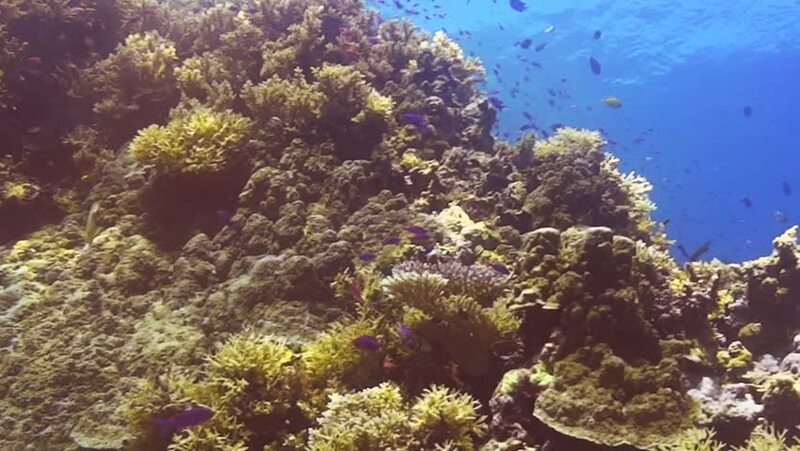 hd00:15Scuba diving clip on a coral reef, showing a variety of corals and fish dwellers. 4k00:10Mexico. Fascinating underwater diving in the sea of Cortez.